The Fuel Hauler will haul a variety of equipment such as fuel tanks, oil barrels, water tanks, compressors and generators. 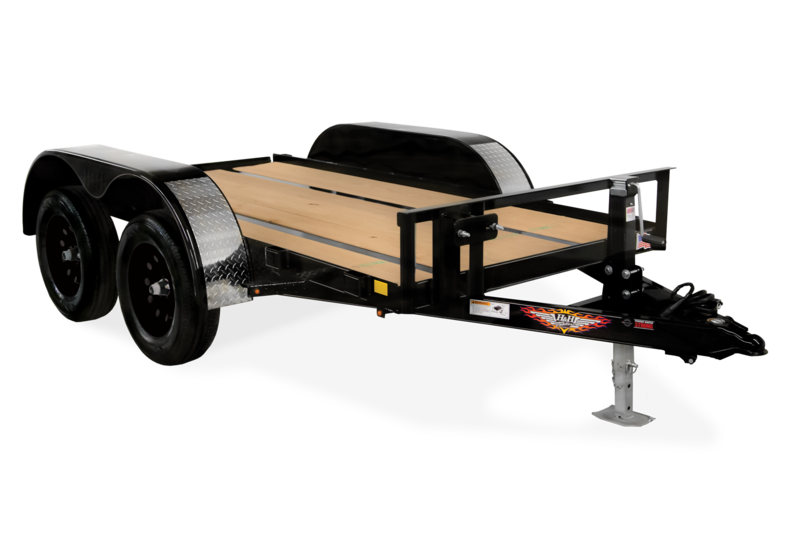 Bolt your equipment to the trailer utilizing the two full length, channel runners. 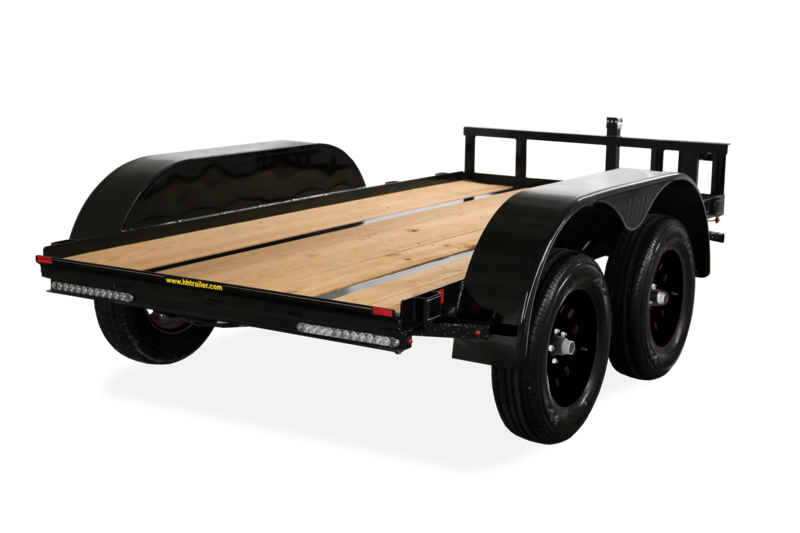 The Fuel Hauler is built for the rigors of farm and commercial use. 66" x 10' 25 1/2"
66" x 12' 25 1/2"
66" x 14' 25 1/2"
60" x 10' 60 1/4"
66" x 10' 66 1/4"
66" x 12' 66 1/4"
66" x 14' 66 1/4"